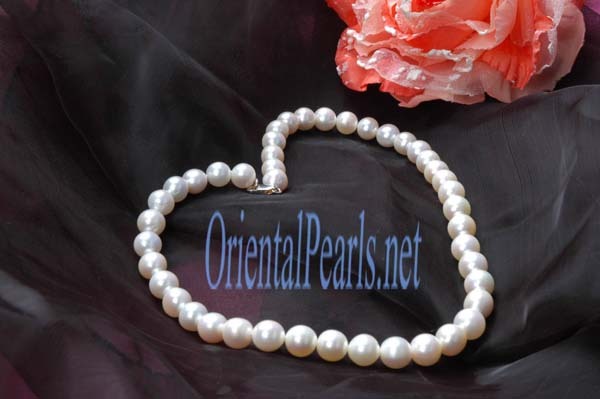 Pearls are rare treasures of nature and finding one is no small accomplishment. 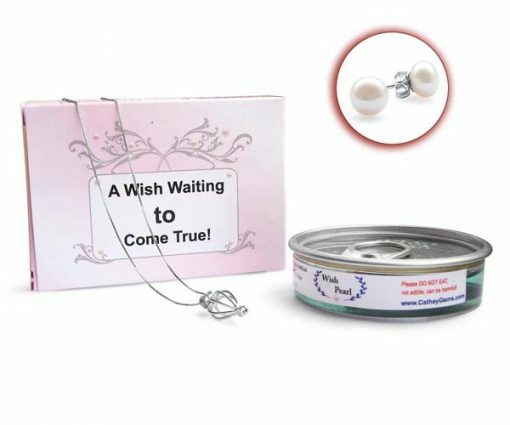 So when you really want your gift to be special why not give something truly unique? 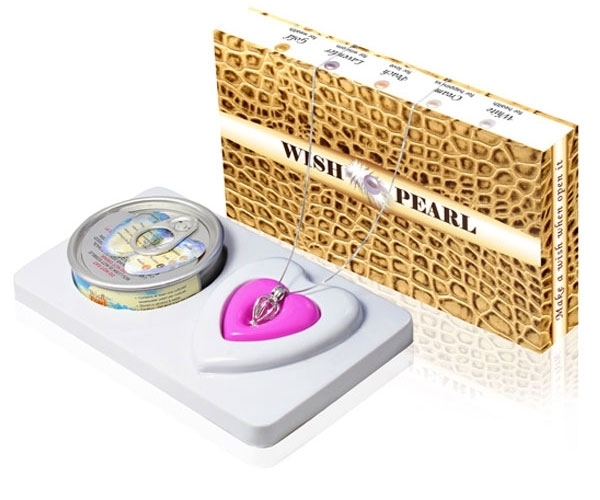 Make someone`s wish come true with these lovely oyster gift sets. No two will be exactly the same! Our 16″ 925 sterling silver necklace is not only thick and sturdy, but also has 7 layers of 18K white gold overlay to protect it from regular silver tarnish. 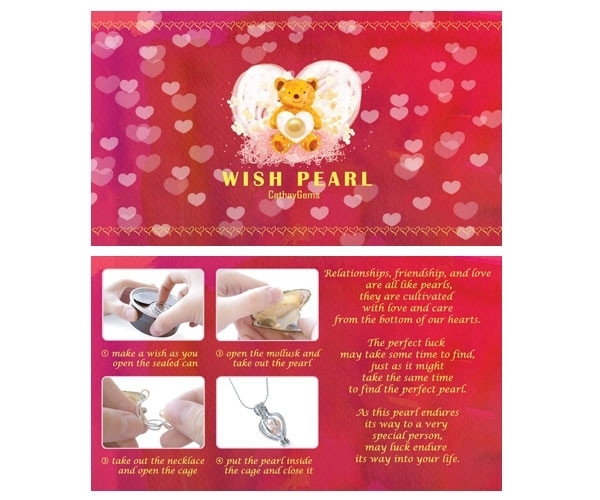 It makes our wishing pearl necklace a fine piece of jewelry that can be treasured for a long, long time. 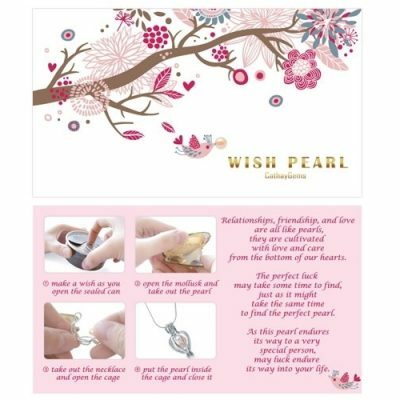 The beautiful “cage” design of this easy-to-open pendant allows the pearl to be worn and protected. 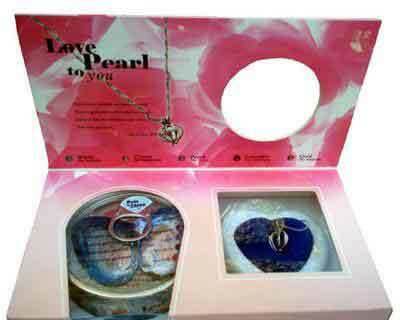 It is also included in the set. If you would prefer to have an 18in long chain for less than $2, we also have them in the 925 sterling silver, or just get a set of ZPO1002B with the extension silver chain in it. A pair of 7-8mm stud pearl earrings in sterling silver can also be included in the gift set as the top picture shows. 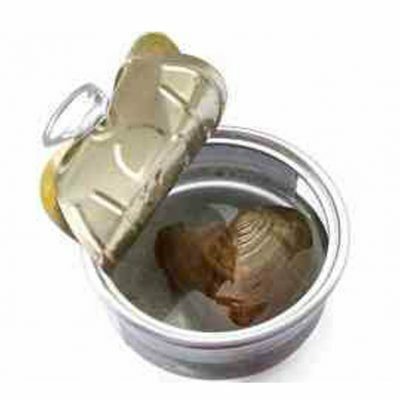 The oyster is packaged in a container with a special liquid solution that dramatically simulates the natural oyster environment. 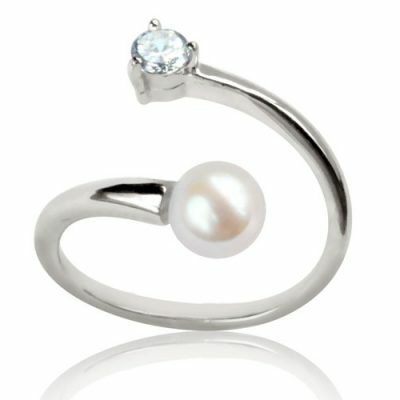 The pearl will measure anywhere from 5-7mm. 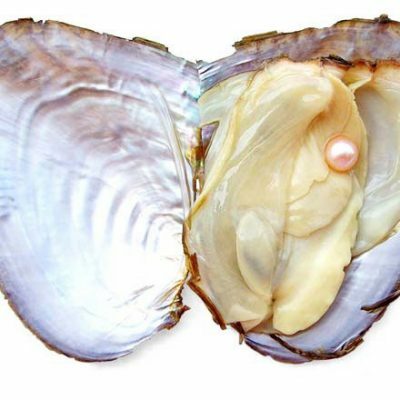 It takes three to five years for the oyster to produce a pearl of this size. Make a wish before you open the can. 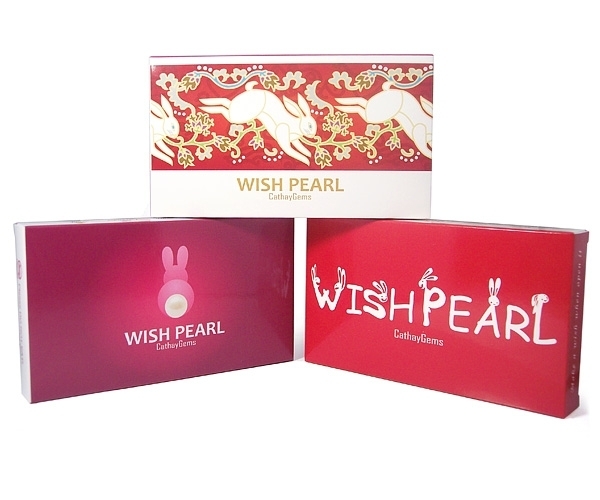 What are you wishing for? 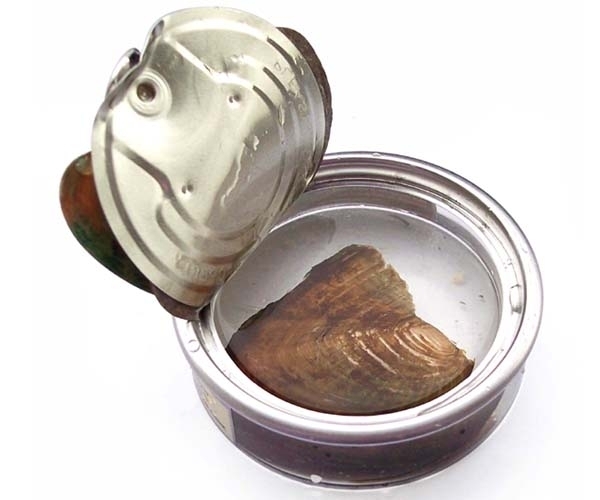 Then you open the can and the shell…is that the color you were hoping for? Please DO NOT EAT or DRINK, not edible, can be harmful!